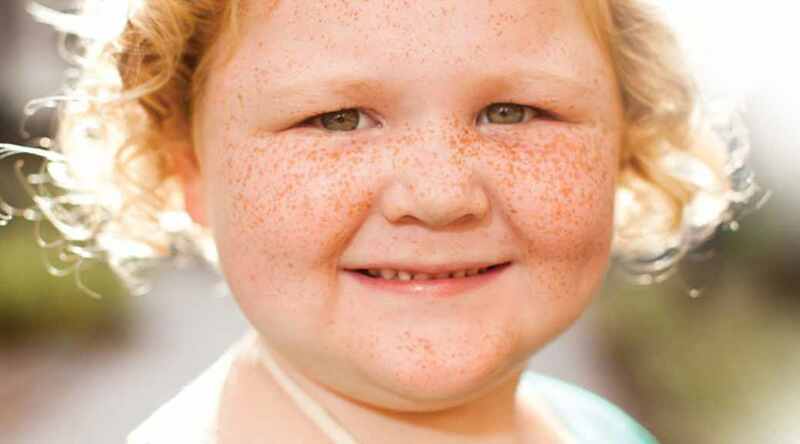 Charlotte Jordan’s rare and deadly genetic disease went undiagnosed by several physicians until age 3½, when CHOC specialists in the division of metabolic disorders diagnosed her with glycogen storage disease 1a. Charlotte’s liver can soak up and store glucose, but not release it effectively. Without treatment, the abnormally low content of glucose in her blood can lead to life-threatening complications. Her very rare disorder requires around-the-clock maintenance, including regular visits with Charlotte’s doctor, Richard Chang, M.D., and his team.